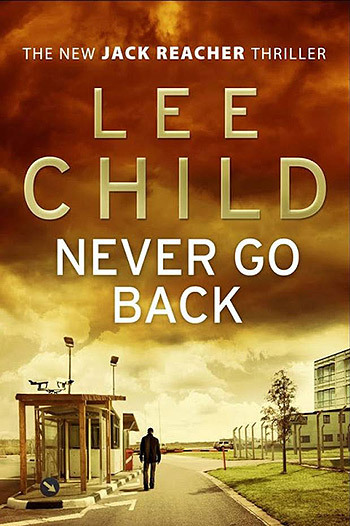 Tom Cruise, Cobie Smulders and Danika Yarosh star in the action thriller sequel Jack Reacher: Never Go Back, based on author Lee Child’s best-selling Jack Reacher novel, ‘Never Go Back’. Check out a photo from the set below! Paramount Pictures and Skydance Media have begun principal photography with Edward Zwick (The Last Samurai, Blood Diamond) directing. 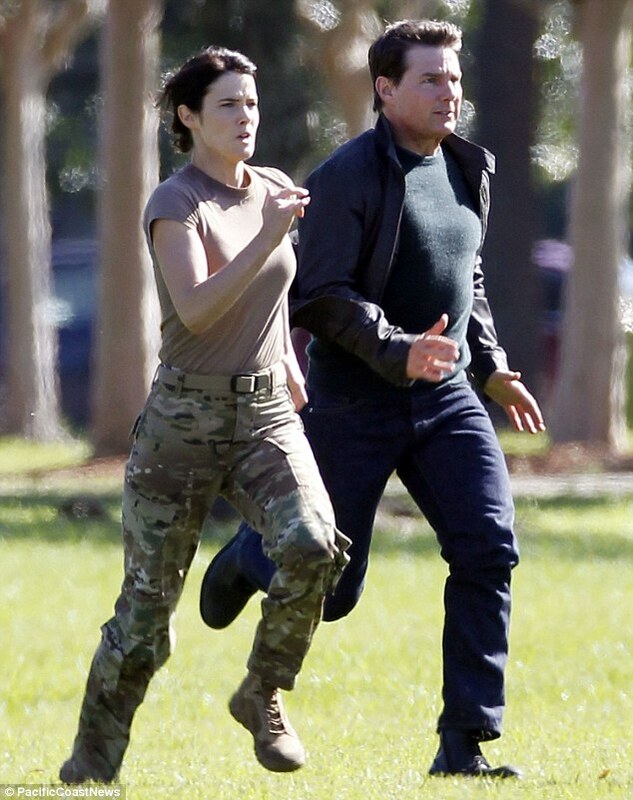 Former military cop Jack Reacher (Tom Cruise) returns to the headquarters of his old unit in Virginia, but his long-awaited meeting with the new commanding officer, Major Susan Turner (Cobie Smulders "Avengers: Age of Ultron"), isn’t meant to be. Instead, he finds a new commanding officer of the 110 MP and Susan has been arrested. Reacher is hit with two pieces of shocking news: he’s been accused of a 16-year-old homicide, and he may have a teenaged daughter (Danika Yarosh "Heroes Reborn"). Never go back looks good. Watching Tom in action is something everyone should see.